Purchase this product now and earn 43 BKE Points! This is a favorite and has been rated one of our top Kratom products since 2013 to 2018! This product is incredible; we guarantee you will not be let down or you can send it back for a full refund. Just read the product reviews! O.P.M.s. Kratom has become recognized as an industry standard among kratom products. The top secret extraction process was developed and designed to protect the integrity of kratom s natural alkaloids. The main difference between O.P.M.S. and other Kratom products has to do with how the alkaloids are extracted from the leaves. Most products employ a method involving hot water or a solvent. Under this process, the Kratom leaves are basically boiled out of the organic material. Research specialists have recently discovered a more effective extraction method using cold water and high pressure. With this method, more of the alkaloids are preserved, making for a better and more potent product. 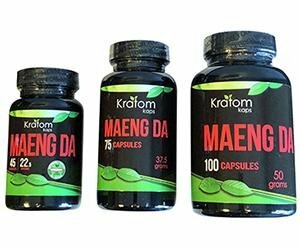 Make sure you are buying AUTHENTIC OPMS Kratom. Don’t get duped in to buying counterfeit products that could be ineffective or even dangerous! 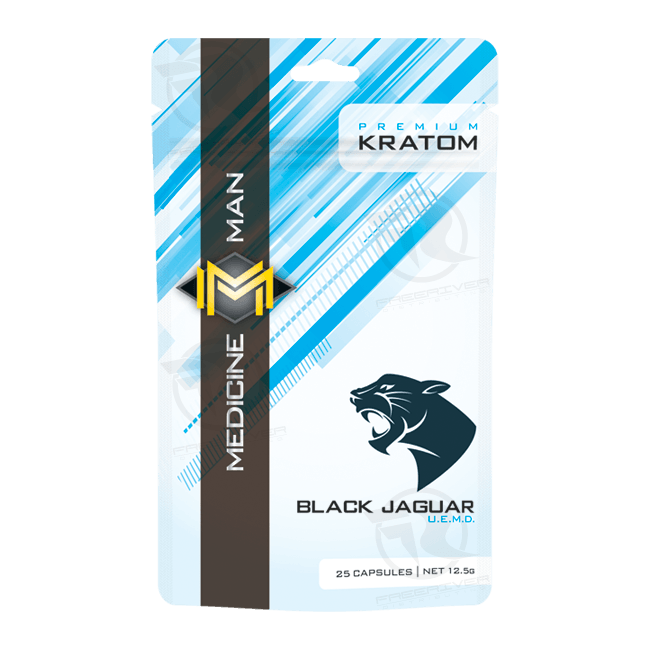 Real OPMS Kratom will have serial printed on the front and count numbers printed in BLACK ink on the back of the package. 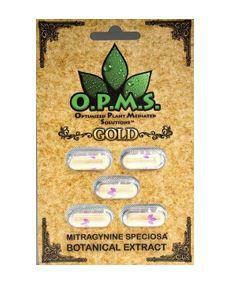 The Capsule will have the OPMS and 3 leaf logo printed in PURPLE ink. WE VERIFY THE AUTHENTICITY OF ALL OUR OPMS KRATOM BEFORE SHIPPING!